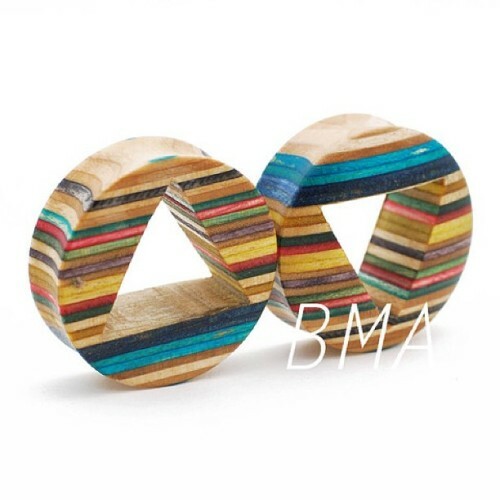 We have one 38mm pair of multicolor negative triangle available. Made by @barkandbole for our store! If it’s your size grab it now so you don’t have to wait til we make our size run!